Best Belgrade Party on Saturday Night !!!! 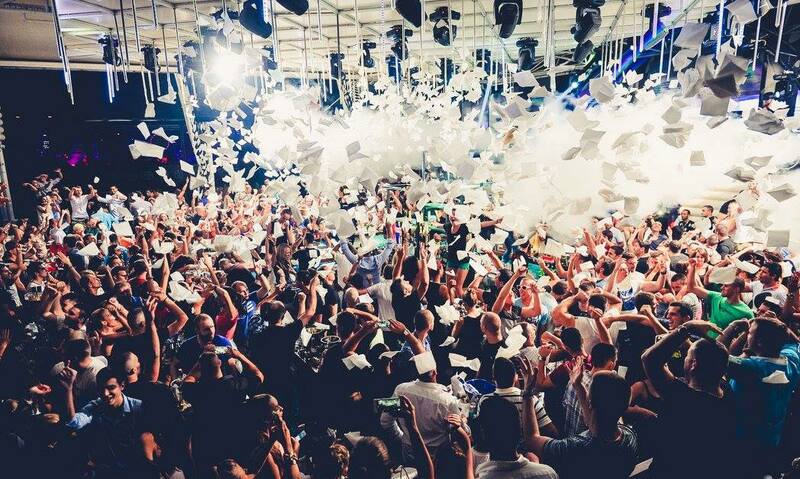 Best Belgrade party on Saturday Night !!! Where is the party at you may ask ? At one of the top Belgrade clubs Freestyler. Over the years this river boat has became an iconic name, and is known very well among both locals and tourists to throw the best parties on the river. It is a club that remains in everyones memory that has partied here as one of the best parties attended ever. Saturday nights are jam packed full of Belgrade’s hottest girls and guys, and you will be absouletly blown away by the energy this club creates. The atmosphere at Freestyler can only be best described as euphoric. No matter what age you are Freestyler will leave you with a buzz and you will be back for more. If you are a regular visitor to Belgrade or this is your first time here Freestyler nightclub will be your first stop. The djs bring the club alive playing you the best and hottest house music till the sunrises over Belgrade.